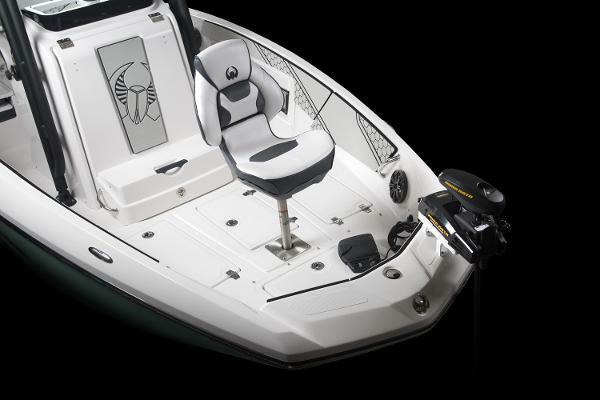 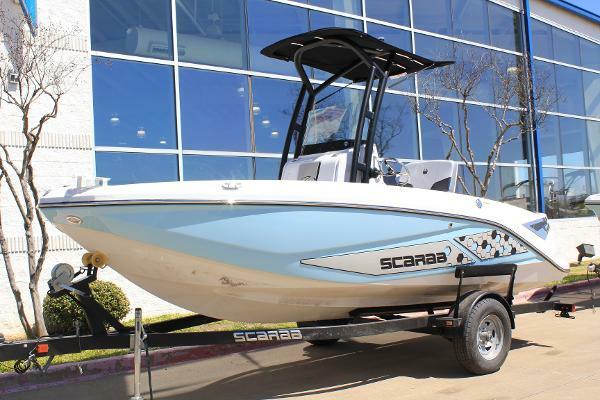 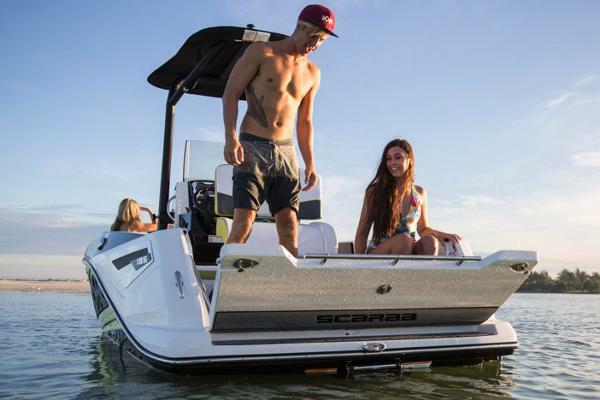 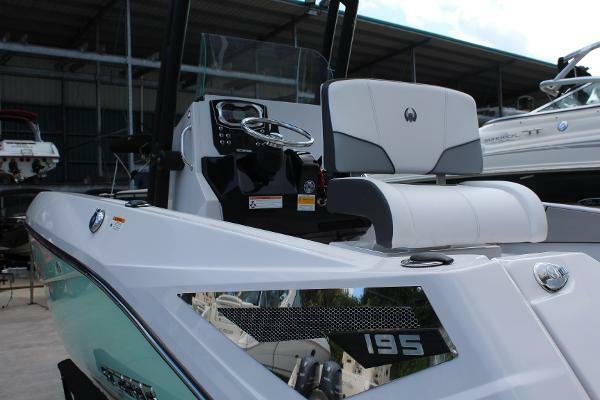 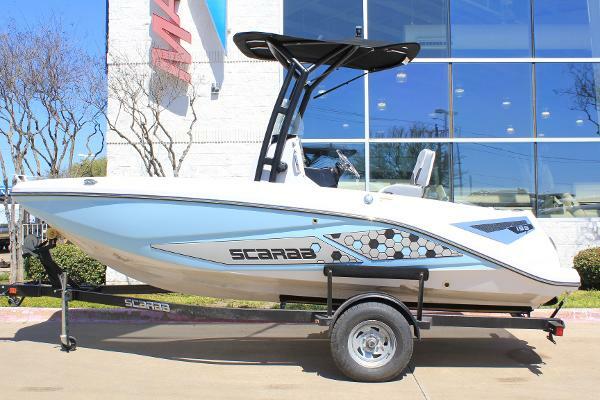 This do-it-all watercraft sports extraordinary versatility and vivacious styling treatments. 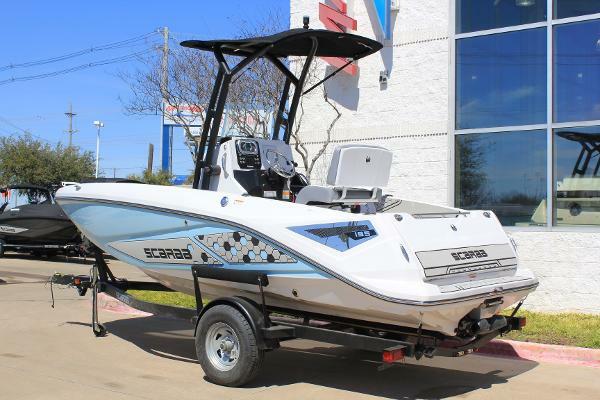 She's nimble, handles like a dream, and comes equipped with features typically reserved for larger more expensive models. 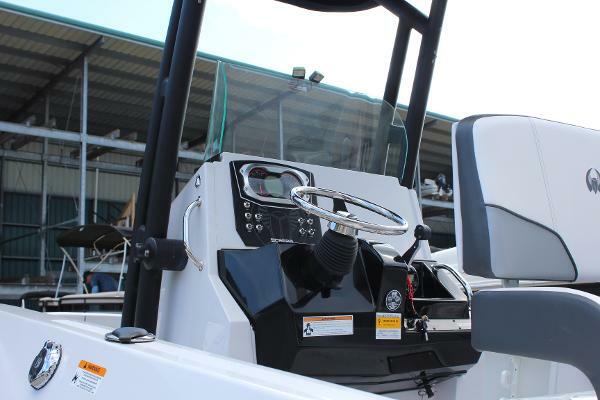 The onboard head and innovative tailgate complimented by a center console layout provide an all-around better boating experience. 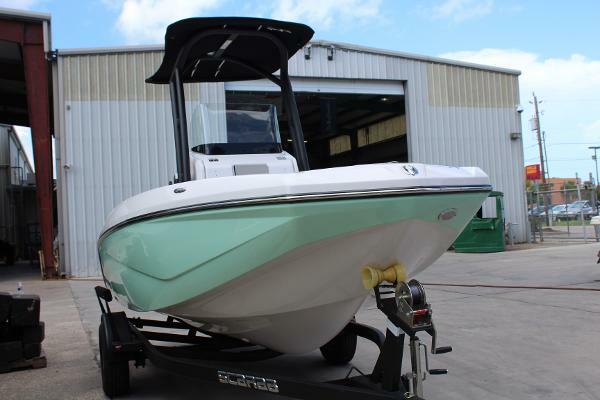 Tailor her as a wake shredder, fishing machine or both; no fun is left behind with the 195 Open.